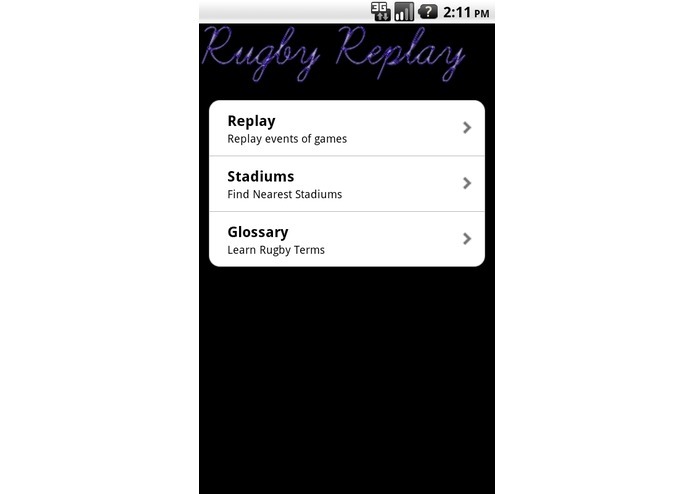 Rugby Replay is an android application for the Rugby fan on the go. It is mobile which means the fan can access the app on the train, on flights, in parks or wherever he or she wants to. 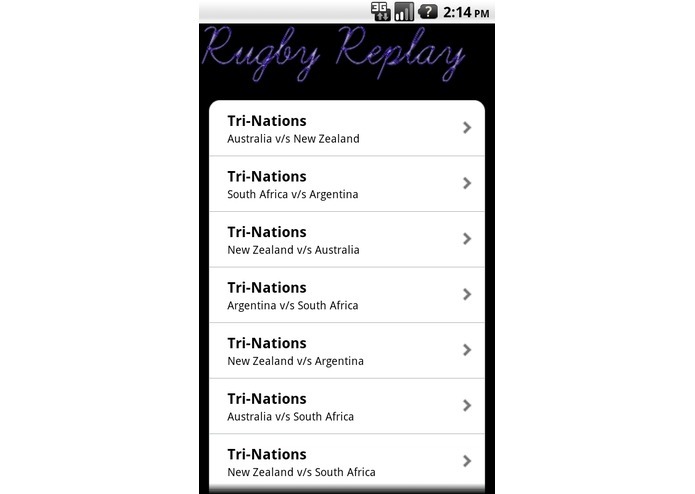 An important feature of the app is that it allows the fan to run through the events of any past Rugby match. There is no greater experience for a sports fan than relive the events of their favorite games. 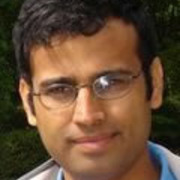 One of the challenges for mobile access is replaying videos under low bandwidth. But replaying events of the game will provide you the same level of joy while considering the environment (low bandwidth). Rugby Replay also provides information on the nearest rugby stadium. It uses the GPS feature of the phone to determine the fan's current location and then matches the distance to the stadiums in the app's database (which will be enlarged over time). Also the app provides an html page for terms used in Rugby (such as Try, Penalty, Conversion etc).